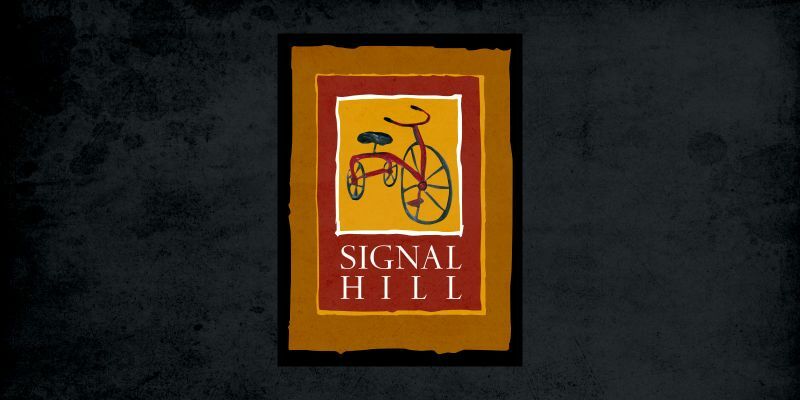 Signal Hill is a leadership and communications consultancy based in Cary, NC. They focus on working with nonprofits and mission-driven organizations. I was hired as a web designer and developer for the firm in November of 2010 and worked there for nearly three years before deciding to return to freelance work. During my time there I was responsible for designing and developing many websites for clients across the country.